Treating clients from all walks of life using Thermolysis, Galvanic and The Blend. 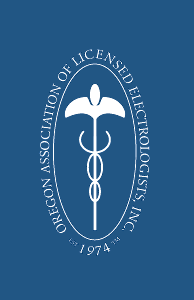 Copyright © 2009 The Oregon Association of Licensed Electrologists. All Rights Reserved.